Vertical Leap is not your everyday PPC agency. 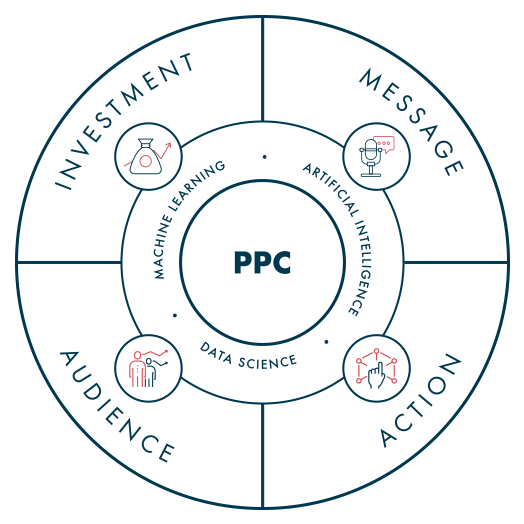 We analyse more and dig deeper into your PPC accounts by using data science and machine learning to get you the best possible return from your paid search investment. 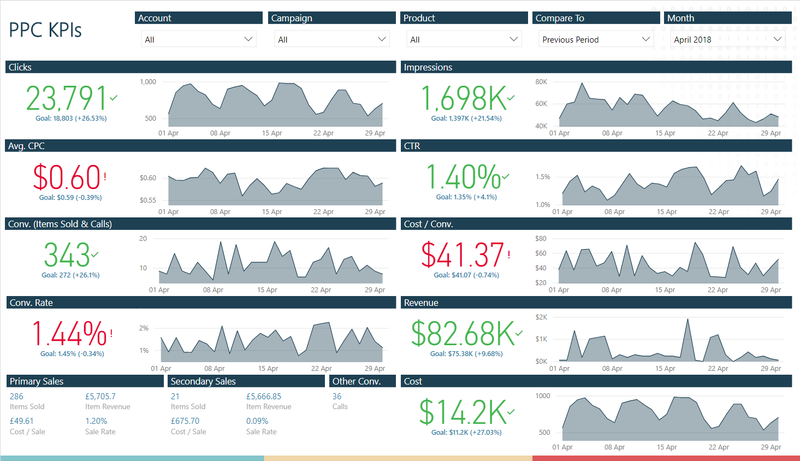 Using sophisticated data visualisation techniques, we unearth the hidden opportunities buried deep within your campaigns that deliver on your objectives. We saw a massive spike in ticket sales after the campaign went live, we were tracking way ahead of last year’s sales throughout the campaign, so massive thank you for your work, we are VERY happy. PPC delivered at scale, for the greatest return. Paid search and paid social remain one the most important marketing tactics for today’s businesses. But they are now so complex and offer so many different targeting options that to succeed you need to operate at scale. 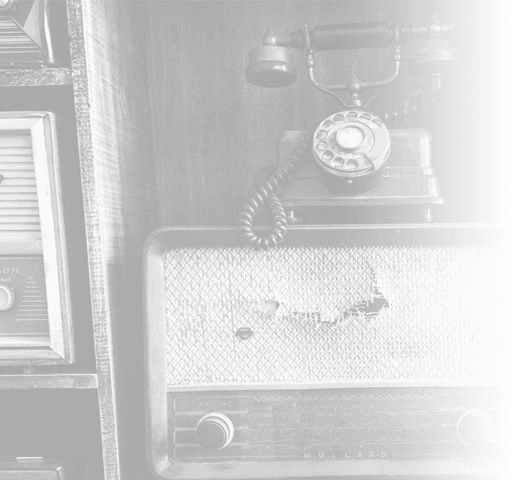 We use data science, automation, scripts and algorithmic analysis to manage thousands of repetitive time-consuming tasks, allowing our PPC specialists and data scientists to focus on the more strategic elements of your campaigns. So instead of performing menial tasks, they spend their time using innovative data visualisation techniques to identify needle-in-a-haystack opportunities that achieve even greater gains. Stagecoach Performing Arts is one of the largest extra-curricular performing arts schools in the world. Using data visualisation, we took a single PPC metric and turned it into very powerful business insights that helped to grow the franchise network. Titan Storage is a self-storage company that wanted to increase brand awareness among house movers. We suggested a focused Gmail advertising campaign to target specific audiences. Keytek is a national locksmith that was struggling to increase visibility at a local level. 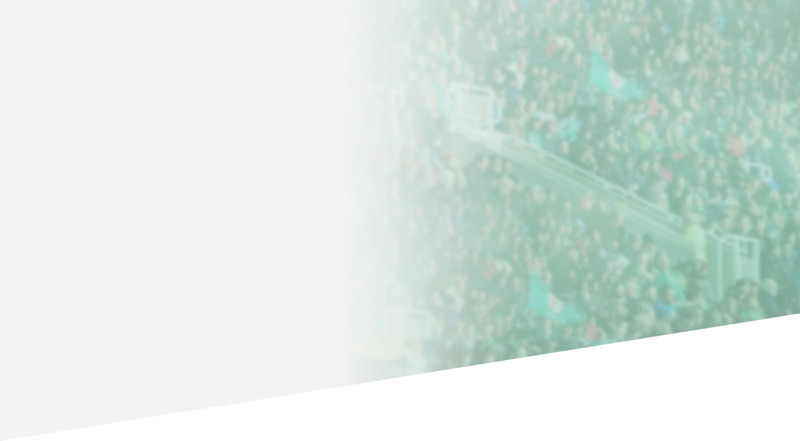 We used data visualisation to reveal where to focus its digital campaigns to maximise return. 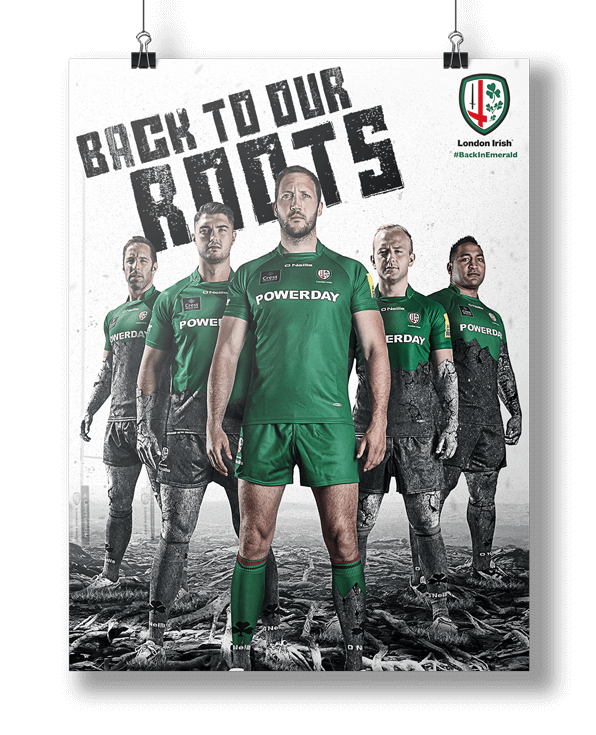 London Irish Rugby Football Club approached us to help sell the remaining tickets for the St Patrick’s Day event. The challenge was to target people who might be interested in picking up last-minute rugby match tickets. We are a Google Premier Partner. This means that Google recognises us as an agency that consistently delivers great results for our customers. As a Premier Partner, we must maintain the very highest of standards. In return, we get access to Google; and we get to use all the new tools well before anyone else. This is a case study about how our data scientists are writing automation scripts to free our PPC specialists from hours of manual work, enabling them to focus much more on strategic and creative tasks. Google is urging advertisers to move over to data-driven attribution which promises to show you the interactions that contribute most to the final conversion. Amazon has a lot of catching up to do if it wants to beat the likes of Google and Facebook in terms of ad market share. The big two make up more than half of the global market between them, but Amazon Ads is growing much faster than either leader.